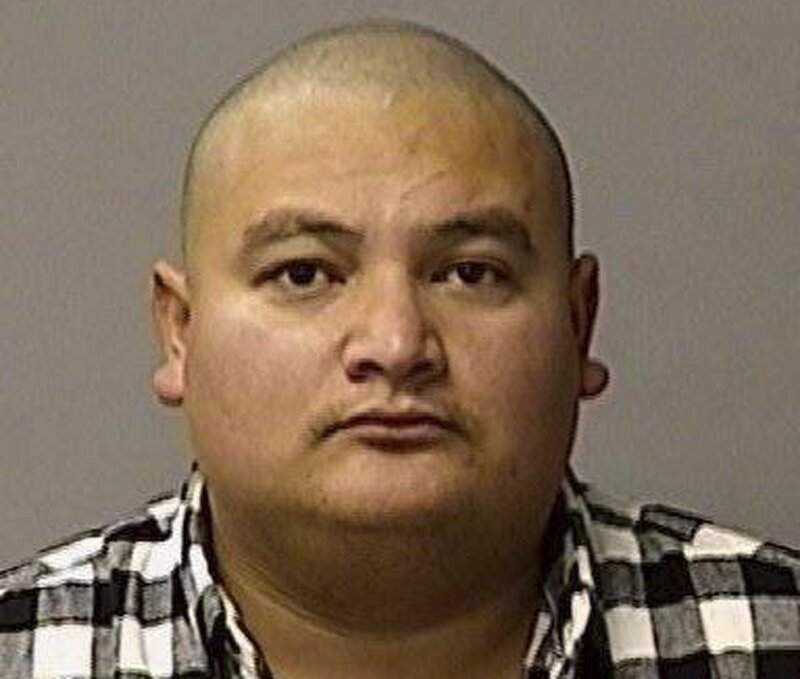 MODESTO, Calif. — A Mexican national was charged with murder Wednesday in the shooting death of a California police officer last week, prosecutors said. Gustavo Perez Arriaga was expected to be arraigned later in the day in Modesto, said John Goold, spokesman for the Stanislaus County District Attorney’s Office. Authorities say Perez Arriaga was in the country illegally and had previous arrests for driving under the influence of alcohol. He was arrested Friday after a dayslong manhunt as he prepared to flee to Mexico, officials said. He is accused of killing Cpl. Ronil Singh of the tiny Newman Police Department, who pulled over the suspect Dec. 26 to investigate if he was driving drunk. The 33-year-old Singh was married and had a 5-month-old son. He was also an immigrant, coming to the U.S. legally from his native Fiji to pursue his dream of serving in law enforcement, authorities have said. He joined the 12-officer Newman police force in 2011. A complaint lists three aliases for Perez Arriaga, including one matching that of two brothers who were arrested on suspicion of helping him evade authorities. Five others have also been charged with helping him. The case has rekindled a debate over California’s sanctuary law that limits cooperation with federal immigration officials. President Donald Trump seized on the case to call for tougher border security amid a fight with congressional Democrats over funding for a border wall, which has forced a 12-day partial government shutdown. It could not be immediately determined if Perez Arriaga had an attorney who could speak on his behalf.